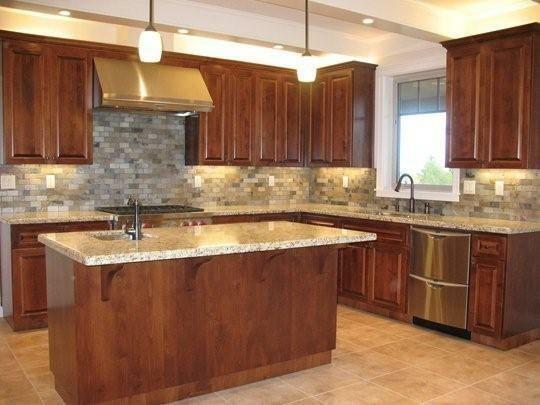 Star Builders, LLC offers general contractor services for a wide range of Silverton residents. From private homeowners to national commercial clients, our full-service design and remodeling allows you to benefit from a low-stress experience. Our team is dedicated to managing the details of your bath, kitchen, or whole house remodel in a way that lets you dictate your level of involvement. We communicate with you each day, keeping you updated on progress and scheduling so there are no surprises. The best remodeling contractors know that asking the right questions at the right time goes a long way in preventing setbacks. This is why we conduct our consultations at no cost. Making an informed decision without feeling pressured is part of building the foundation for a successful project. Our no-obligation consultations help you do just that. Part of creating an experience that minimizes stress is a hope that we will continue to be your go-to partner once the project is complete. That means treating each part of the process as an investment – one that plans for your future in your home, as well as our future handling any project that may come up years down the road. As we age, our environment seems to develop more and more barriers. From simple tasks like pivoting through walkways and reaching for light switches to having to walk down stairways to access the bathroom, standard home design rarely works for people with physical limitations. That’s part of why our mission as an Aging-in-Place certified remodeling contractor and founders of the Accessibility Remodels Program is to design living spaces that serve all ability levels. From homes that may eventually have to accommodate aging parents to entire retirement facilities, we pledge to bring honesty, integrity, professionalism, excellence, and respect to every project. Finding solutions where others failed to is why we’re an award-winning general contractor in Marion County. Talk to us about how you see your future. Chances are we share the same vision. If you’re considering moving because your home fails to serve you, think first about how a quality remodel offers solutions without the headache of staring all over again. Ask us about our previous projects. 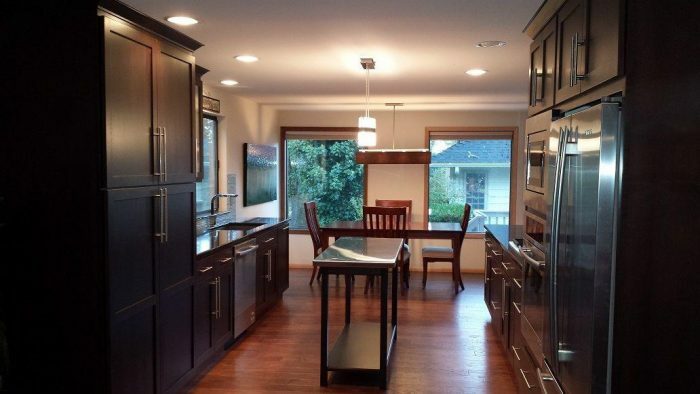 We’ll even schedule a time for you to walk through a remodeled home that reflects your vision. For results that you’ll be happy with for a lifetime, call Star Builders for remodeling contractor services. Our local, employee-owned company has accomplished a lot in its ten years of service to Silverton and Marion County, and we will continue building on that success, one project at a time.